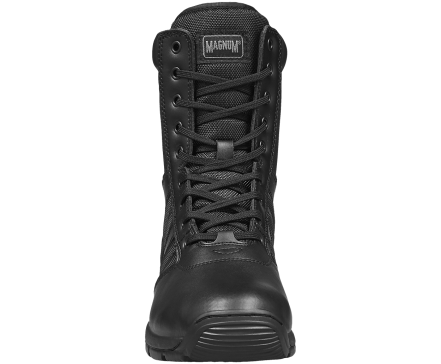 Lightweight, Durable and breathable. 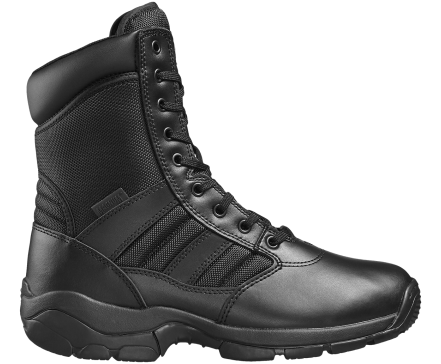 Read more below …. 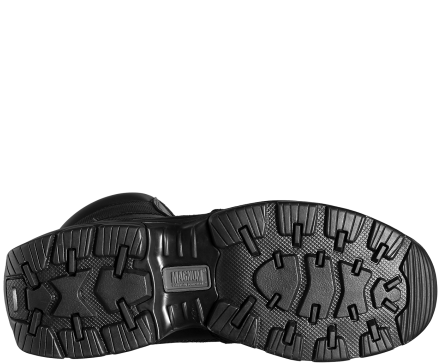 The shock absorbing EVA insole and midsole provide underfoot cushioning comfort and the SRA high traction rubber outsole provides maximum grip. 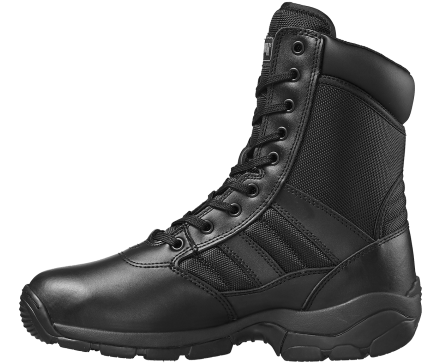 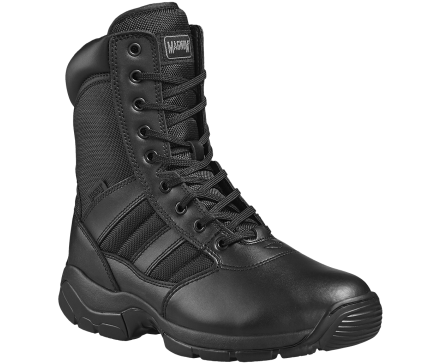 Tested & certified to European Standard EN ISO 20347:2012 OB E FO SRA, these men’s and women’s uniform boots are a popular choice with police, security, office workers and those who enjoy walking.